This cool abstract background or clip art pack is a great addition to your design kit. 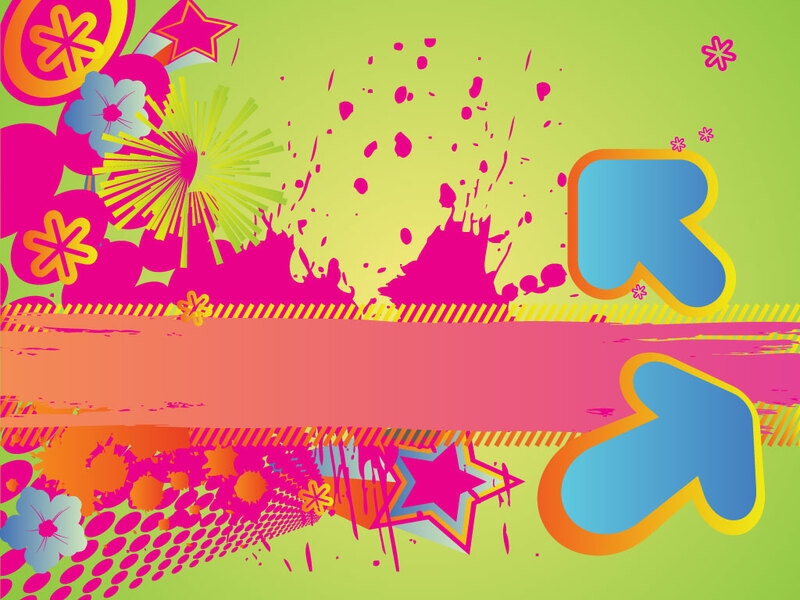 Arrows, stars, splashes, texture, halftone dots and flowers make up this great vector. Download as AI and PDF for your needs. Tags: Abstract, Background, Circle, Dots, Grunge, Lines, Pop Art, Stripes.